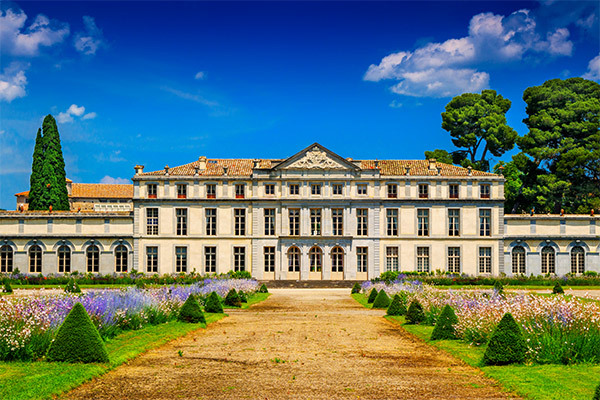 Maison Lorgeril, a family enterprise, was founded in 1620 in the South of France, between the Rhone Valley and the Pyrenees. 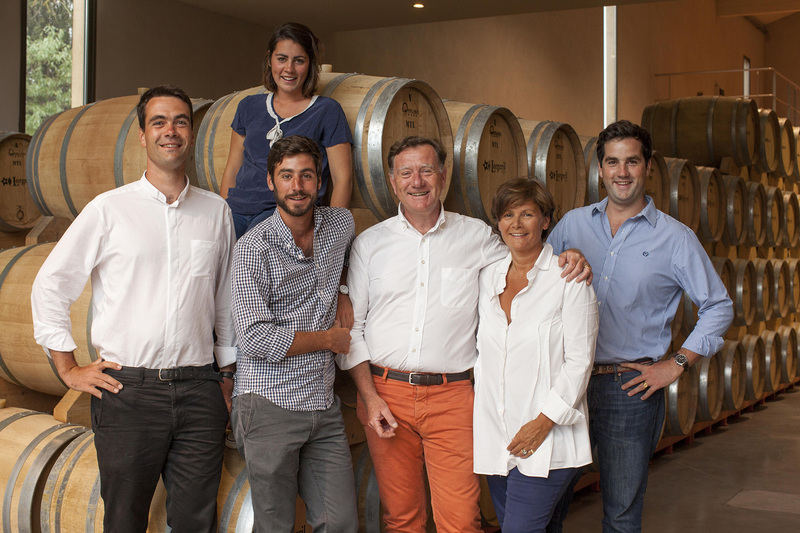 Since 1987, Nicolas de Lorgeril, from a tenth generation family of winemakers, and his wife Miren de Saint Chamas, have been expanding their business beyond Château de Pennautier, the family’s historical birth place. 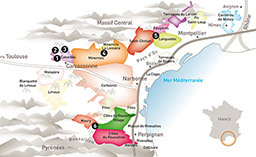 Passionate about winemaking, they have selected the best terroirs in the Languedoc and Roussillon areas (with chalky, brown and black schists, gneiss and sandstone soils) at altitudes raging from 200 to 400 meters above sea level to temper the Mediterranean heat and sun, allowing a slow organic maturation of the grapes and the development of gentle and smooth aromas. 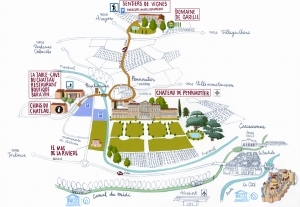 Nicolas and Miren de Lorgeril now own 6 wineries on 9 AOC districts (Cabardès, Minervois, Minervois-la-Livinière, Saint-Chinian, Faugères, Côtes du Roussillon, Côtes du Roussillon Villages, Maury, Languedoc), and 300 hectares of vineyards. 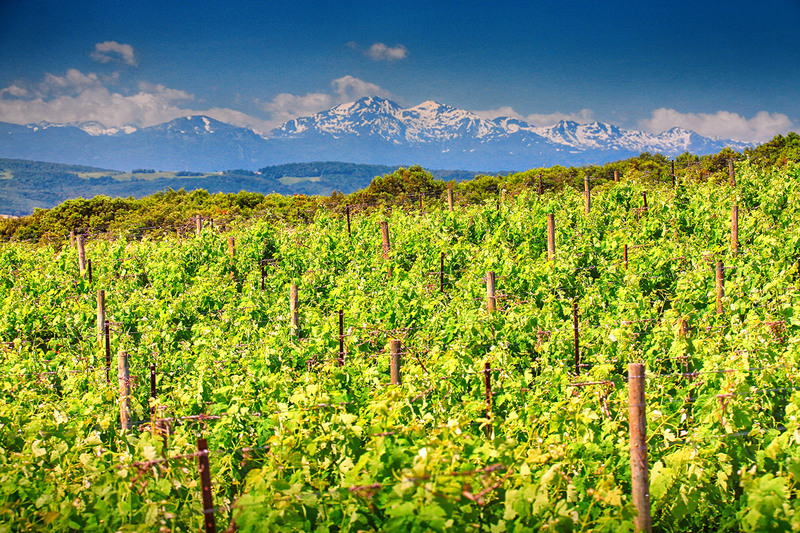 Respecting the characteristics of each terroir is essential and their vineyards follow sustainable agriculture principles and are HEV (High Environmental Value) certified which guarantees a farm’s high level of environmental performance. Château de Ciffre is in conversion to organic farming. Maison Lorgeril is a two-fold business of winemakers and merchants, both producing its own wines and working with local contractors and equally enthusiastic and environmentally aware winegrowers. 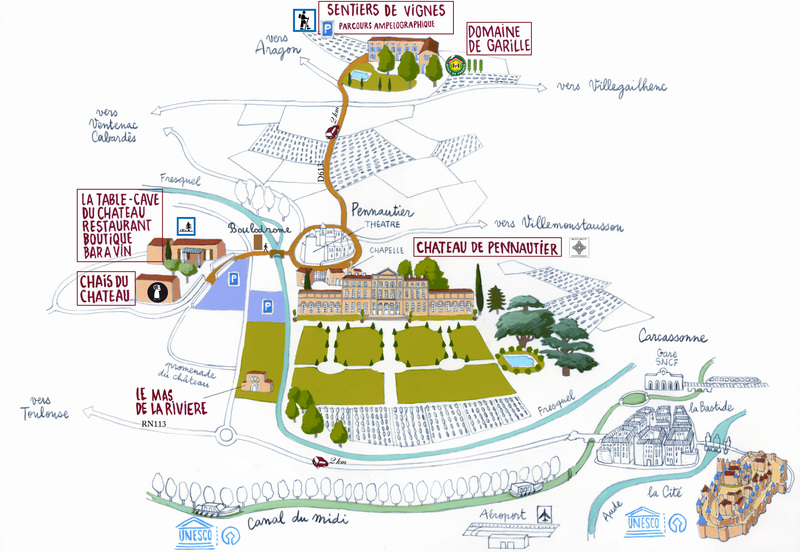 Lorgeril makes, blends, ages and distributes a whole range of Languedoc & Roussillon AOC wines along with quality Oc and Cité de Carcassonne IGPs.